Anyways... I'll also admit that I did like the anime series though of course the horrors of the 4Kids dubbing, pillaging and maiming of any anime they touch also gave us fans bad memories of what Dic did to Sailor Moon as well as hurt our pride >_< ANN. 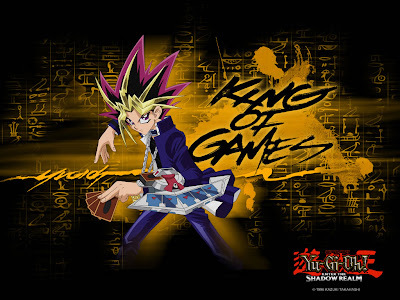 Speaking of Yu-Gi-Oh, you can't forget the epic Yu-Gi-Oh! Abridged Series done by famed fan dubber, Little Kuriboh.